HBS-62.5 digital display small load Brinell hardness tester, with unique precision design on machinery, optics and light source, makes indentation imaging more clear and more precise. 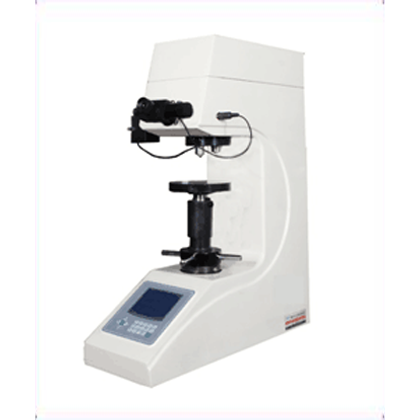 ●HBS-62.5 digital display small load Brinell indenter hardness tester, with unique precision design on machinery, optics and light source, makes indentation imaging more clear and more precise. It adopts color LCD and high-speed 32 bit microprocessor control system to fully realize man-machine conversation and automatic operation. 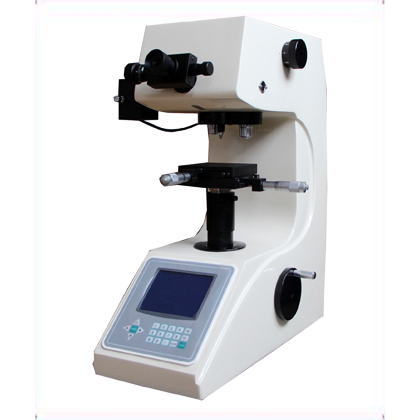 It has high test accuracy, simple operation, high sensitivity, convenient operation and stable display value. ●The electronic closed loop control is applied to test force, and the test force is automatically applied, maintained, disassembled, and hardness value is directly displayed. The modular design of the structure is done without using weights. 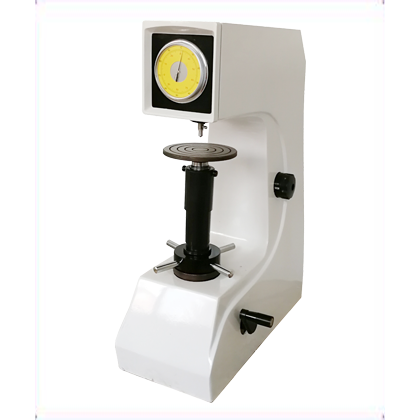 HBS-62.5 digital display small load Brinell hardness tester has higher testing accuracy, simple operation, high sensitivity, convenient operation and stable indication. ●Automatic turret is configured, and the operator can easily observe and measure the sample by switching the high and low objective lens freely, so as to avoid the damage to the optical lens, the pressure head and the test force system by the human operation habit. 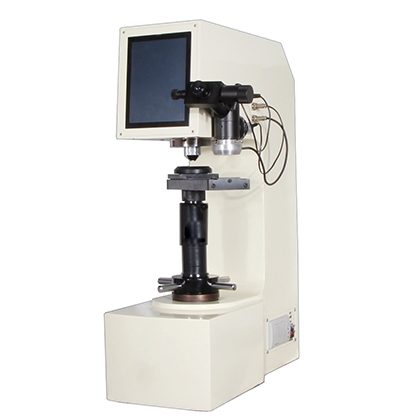 ●Using high resolution measurement and observation lens, combined with the high definition digital measuring eyepiece with built-in length encoder, one key measurement of the diameter of the indentation is realized, and the error and trouble of manual input are removed from the reading process. ●Configure Bluetooth module, Bluetooth printer and Bluetooth PC receiver to realize wireless printing and wireless data transmission. ●The accuracy is GB/T231.2, ISO 6506-2, ASTM E10. 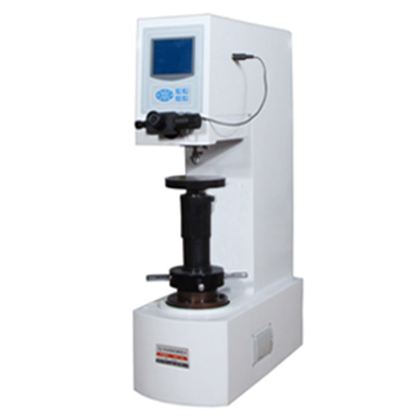 Determination of Brinell hardness of ferrous metals, non-ferrous metals and bearing alloy materials.